Masterpieces steeped in time with an attention to detail. Use our expertise and time to create the central theme for your Holiday feast. 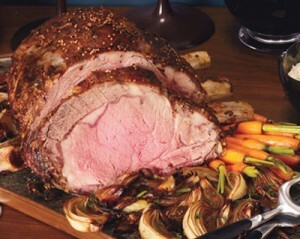 Low and Slow cooked whole roasts of beef prime rib.